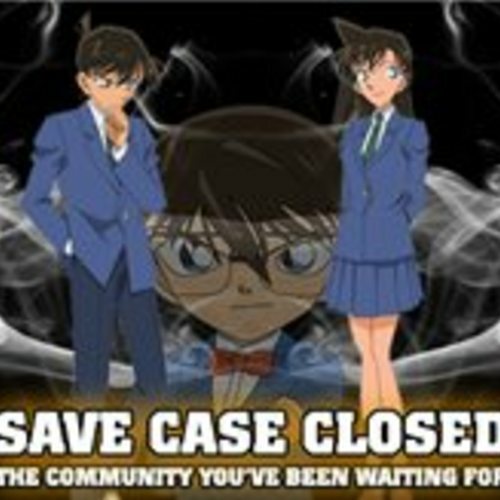 Welcome to the audition page for the Case Closed Fandub, The Silver Bullet Files. Our purpose is to fandub episodes for the series that haven't been made available in English before. We invite all fans and voice talent to try their hand at auditioning for any of the roles listed or as an extra in an episode (Suspects, Victims, Culprits). We are also looking for multiple script writers and editors to help us put episodes together, so they can be uploaded on a more consistent basis. Currently, we are planning on recording 20 Full Length Episodes of the series, as well as a movie to conclude the project. We do not know how long this will take, but it will all depend on how fast we can get each episode recorded and edited, and how much help we receive on the project going forward. CLASH OF RED AND BLACK ARC COMING SOON!!! We are now taking auditions for characters in the "Clash of Red and Black" arc of Detective Conan. This arc consists of Episodes 491-504, a total of fourteen episodes. These are some of the most critical and important episodes in the entire series, so we want to take a much care and treat this as amazing as possible. Because of the length of the arc, we are looking to start production as soon as possible so we are hoping to cast characters as soon as we can. Send in your auditions and we will get in touch with you soon! Thank you for your time and auditions! 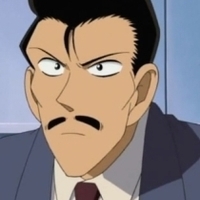 The main character of Case Closed (Detective Conan). 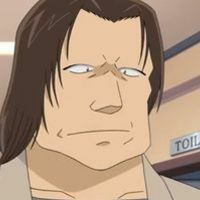 is the alias used by Shinchi Kudo (Jimmy Kudo) in his shrunken form. 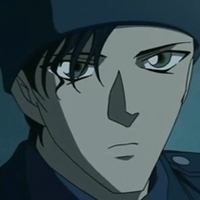 Shinichi took the appearance of his six or seven year old self after being exposed to a prototype poison called APTX 4869, which he had been forced to swallow by two men in black later revealed to be members of the Black Organization. The poison de-aged Shinichi's entire body except for his nervous system and therefore he still has the personality, memories, and incredible deductive ability of his teenage self. Conan's goal is to hunt down the Black Organization and have them arrested for their crimes, as well as find an antidote to the APTX 4869. A detective who corners a culprit with their reasoning...and drives them to suicide in front of himself is no different than a murderer. Words are like swords. If you use them the wrong way they'll turn into ugly weapons. Once those words leave your mouth, you'll never be able to take them back. Richard is the father of Rachel Moore and is a private detective. Most of his recent success could be contributed to Conan tranquilizing him and mimicking his voice to solve the cases for him. I need a minute to clear my head. To think things through rationally. I don't want to make any mistakes. Whoever did this is gonna pay...And I for one won't rest until they do! You're right, old pal. I'll never understand no matter the reason what drives someone to murder. And I don't think I want to. You're talking about someone who can swoop in like a bird and﻿ then fly away again without anyone noticing. A flying killer with wings! Is that what you're trying to tell me?! 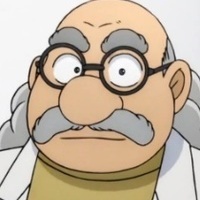 Megure is a capable veteran officer who cares much for his underlings, but he is prone to occasional shouting fits whenever something does not go right or when his temper gets the better of him. He also has little patience for fools, but tends to be a bit too conservative, limiting his ability for flexible thinking. "I hear ya pops. Crime scenes ain't much fun. Especially in your home with guests dressed pretty. But the bank manager's gone cold fish on your plush carpet. We can't anybody go yet." 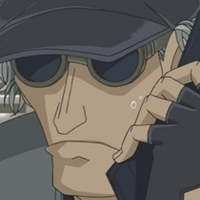 "I'm pretty sure we're talking suicide here, since the windows were securely locked,"
"If this was really a dying message, then that means the master of this house, was murdered by someone in this very room..."
An undercover agent for the CIA who has infiltrated the Black Organization under the code name "Kir". She has a younger brother named Eisuke Houdou. She was forced to kill her father, Ethan Houdou, who was also in the CIA, after a mistake nearly caused her to lose her cover in the organization. "For some reason or another, I just don't wish to kill the ones who took care of me. I wouldn't really enjoy it." "Were the results correct? That I...really did...come alone." James Black is a high ranking official in the FBI. As expected of the child that you have your eyes on. It almost makes me want to scout him for the bureau. Andre Camel is another agent in the FBI. Despite his overly large appearance, he genuinely cares about the safety and well being of his colleagues. 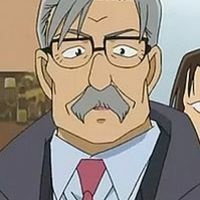 Shuichi Akai is dead. There's no way you saw him. 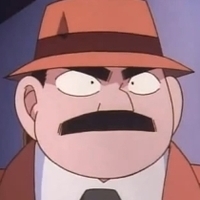 Chianti is a wild, ruthless assassin for the Black Organization. She is one of two along with Korn. She who enjoys killing, is very impatient and uses harsh and rude language. "500 yards. Clear. Now it's your turn." "Within my scope, please lead the guy and excite me." "What is this?! Why is she here?! The one who brought out Calvados and killed him for nothing!" 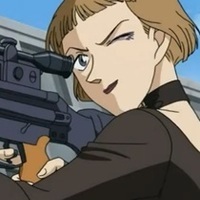 Korn is Chianti's partner, and also a skilled assassin, assigned in the assassination division of the Black Organization. He is always seen wearing thick glasses and a hat. He also enjoys killing, and gets very disappointed when he doesn't get the chance to. 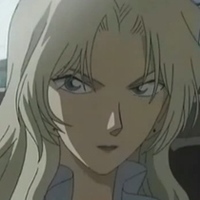 "I also hate Vermouth. Calvados was totally taken in by her. And used him." 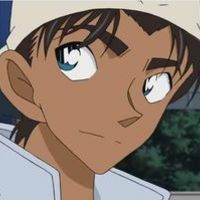 Heiji is a teenage detective from Osaka and is known as the "Great Detective of the West". 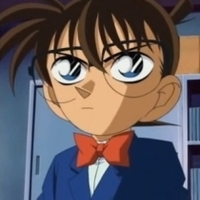 He was the first to deduce Conan's secret identity and has since helped him on many cases. He has fun jokingly (sometimes mistakenly) calling Conan "Kudo" in front of Ran at his friend's expense. He often treats Conan/ Shinichi as a younger brother and their close relationship even evokes Kazuha's jealousy from time to time. In return Conan truly trusts and respects Heiji. Humans are suspicious and jealous creatures. When they see something perfect, they wanna find a flaw. Life is limited, that's why it's so precious. Since there's a limit, we try our best to live. to track down the Black Organization. By knowing Shinichi and Haibara's identity, Agasa is aware of the existence of Black Organization as well as their crimes. While not confronting them directly, Agasa has been quite active in helping Shinichi and his allies planning against them. Agasa is entrusted by Shinichi when it comes to such cases. "It is imperative that you keep your identity a secret! You must tell no one. No one! Not even Rachel, is that clear?!" 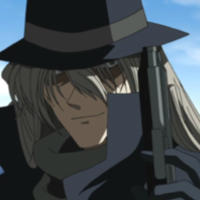 Gin is a high-ranking official in the Black Organization and a main antagonist of the series. 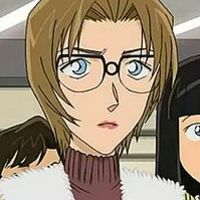 He is the organization member who gave Shinichi Kudo the experimental poison APTX 4869 which turned him into Conan Edogawa. He is frequently paired on missions with Vodka. "The naive one is you. I know that you brought a coin locker key or something with you. Besides, like I said...This was your last chance." "I can't do that. She is still of great use to our organization"
We can be both of God and the Devil. Since we're trying to raise the dead against the stream of time. No angel has ever smiled upon me. Not even once. Two silver bullets aren't needed. Only one is enough. with Akemi Miyano and became enemies with Gin. "Don't get distracted by what's in front of you and go after the wrong prey." "Besides that...The time is not yet right for that brown-haired girl to see me." Jodie Starling is one of the high ranking members of the FBI. 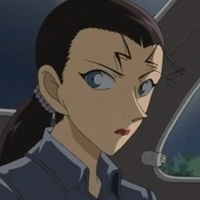 She's shown to be quite observant and, while not at the level of Shinichi or Akai, is effective at deduction and case solving, contributing to the progress of several cases. "Now...I have the final piece of the puzzle I need. The witness who can give me the key to arresting you."